Liguria For Yachting is the new port network that brings the most important marinas in our region together. 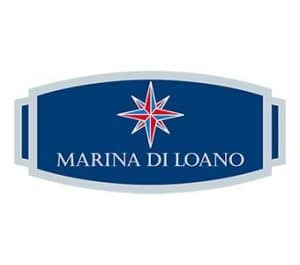 The Marinas of Liguria for Yachting count over 2400 berths guaranteeing the highest nautical standards and superb technical and logistical services. Located on the Riviera di Ponente, Liguria’s breath-taking “Coast of the Setting Sun”, the Marina di Loano offers all the resort services and opportunities worthy of the sea’s unique atmosphere all year round. 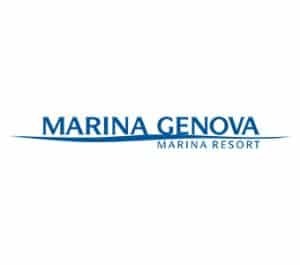 Marina Genova is one of the most modern nautical centres for pleasure yachts, recently awarded MaRINA excellence with the highest score and the certificates 24plus and 50gold. 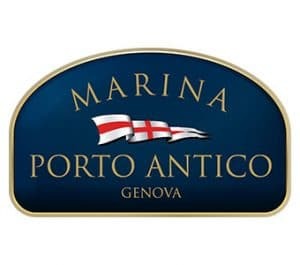 Marina Porto Antico is the ideal marina both for a short berth and for boaters who seek a safe port where to moor their own boat all year round. The sheltered position within the Port of Genoa make it one among the safest and most advanced ports in Liguria. 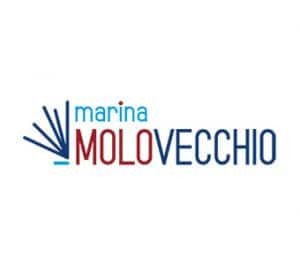 Marina Molo Vecchio is nestled in the ravishing Old Town of Genoa. The position of the marina, particularly protected, makes it a safe haven in every season, both for short stays and for long-term moorings. 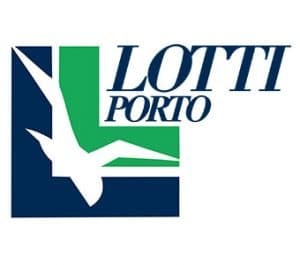 You’ll find Porto Lotti within the enchanting Gulf of Poets, in the Gulf of La Spezia. It offers a varied range of services designed to meet your needs and your every desire.